Croatia-based Banka Kovanica d.d. Varazdin has gone live with a new core banking system, NovoDoba, supplied by local developer ABBA. The bank implemented 34 modules of the system, including internet banking, fraud prevention, reporting and customer analysis. The new platform went live in a “big bang”, with the full data migration from the legacy system. Banka Kovanica is a small entity, with 13 branches across Croatia. It is owned by an Italian banking group, Cassa di Risparmio della Repubblica di San Marino. It focuses on consumer lending and short-term corporate lending (factoring). As reported earlier by Banking Technology, the contract for the new core system was signed in early March. ABBA’s NovaDoba core banking platform is mainly used by local banks, but there are also installations in Montenegro, says the company’s CEO Ivica Hasanec. Customers include KentBank, Nava Banka and Banko Splitsko Dalmatinska. 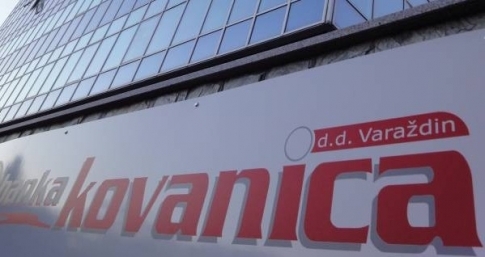 The vendor’s first client in Montenegro is Zapad Banka – it installed NovaDoba last year.